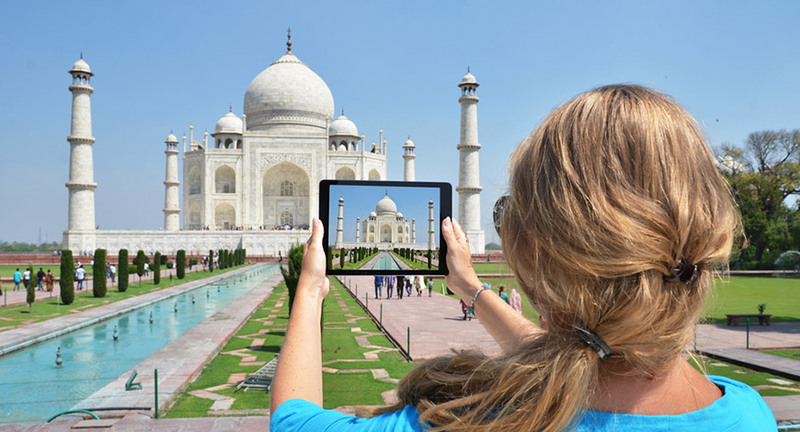 India’s Tourism potential is vast; our economy is multiplying rapidly. In adherence to the World Travel & Tourism, India is about to become 4th largest travel and tourism economy behind China, the USA, and Germany. India is famous for its rich culture; it’s every state has a rich cultural, historical heritage, diverse ecology, architectural solidity, and places of natural beauty spread across the country. Tourism is an also significant source of foreign exchange for the country. Last three years, their most popular destination state in India is Tamil Naidu among domestic travellers. India is a vast country offer uncounted visits 36 world heritage sites and 103 national parks, add the Taj Mahal in Agra, Rajasthan Hill Forts, the holy city of Varanasi, Mountains of the Himalayas, the beaches of Goa, and Fringe Ford, a five-room lodge in Kerala state, which sits on 527 acre forest home to more than 400 kind of animals. Add its juggles with tiger elephant, and last of Asia’s Lions no other country is better suited to take advantage of an adventure market now expect to grow to $1.3 billion by 2023. Here are some facts determined by the World Travel & Tourism council calculates in 2018. India is expected to grow at an annual rate of 6.9% to 32.05 lakh crores (US$ 450 billion) by 2028 (9.9% GDP). In 2017, over 10 million foreign tourists are visits in India as compared to 8.89 million in 2016. How many take a step by the government? 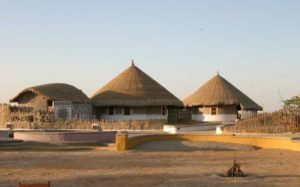 The Indian tourism industry is self-government by multiple agencies with on common goals. Tourism clearly defines the roles and responsibilities of both the government and the private sector. And therefore, it increases tourism‘s contribution to GDP by 30% by 2023. The private sector can develop experiences and provide by the government such as Airport, Road and Rail connectivity to remote areas of India. During 2018-19 a total of 7 projects worth Rs 384.67 core were sanctioned under the Swadesh police in the state. Under budget 2019-20, the government allotted Rs 1,160 crore for development of tourism circuit under Swadesh Darshan. International hotel chains are increasing in the country. It is predicted that India will hold 47% share in the international tourism & hospitality sector by 2020, and 50% by 2022.